Welcome to our Consignment Sale! We sell children’s clothing through jr sizes, games, toys, and outdoor play equipment. In addition, you find great deals on maternity items, baby equipment and furniture. Drop sided cribs will not be accepted. Please do not attempt to consign recalled items such as “polly pocket”, painted metal cars/trucks, all children’s jewelry to name a few. Consignors please check www.cpsc.gov for specific product recalls. where most items are half priced. Please note for the safety and comfort of everyone; children under the age of 10 are not permitted during volunteer shifts and at the Thursday night volunteer pre-sale. Nursing infants in a carrier are an exception and please understand that shifts and shopping can be very busy and crowded. Consignors should fill out a Consignment Sale Registration Form. This form can be filled out and then printed. Note that the completed form cannot be saved on your computer. Please bring the printed form with you when you bring your items in during receiving hours. Having this form in hand will expedite the consignor registration process. 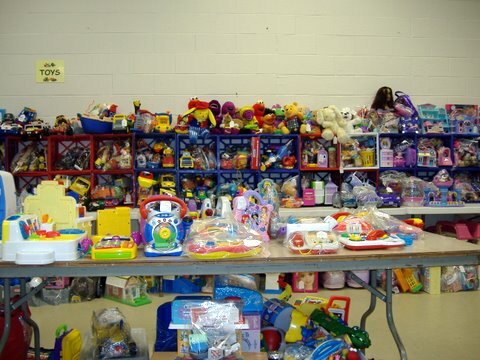 Consider donating your unsold items to Cranes Nest, a ministry of the church that ministers directly to families in the Appalachian Mountains of Virginia. Receiving of consignor goods is always on the Wed and Thursday just prior to the sale on Friday. Receiving times are: Wed, 9:15am to 2pm and again from 6pm – 9pm. Receiving on Thursday will be 9:15 – 2pm. There will be no Thursday evening receiving. If you are bringing items for another consignor, please note that We will receive only one consignor code at a time. If you are a consignor, all left over items must be picked up between 3 and 4pm on Saturday either by yourself or a friend and allow 2 weeks for your check to be mailed to you. Consignors receive 60% of the sale and the preschool receives 40%. Thank you for your interest and support of the Main Street UMC Preschool Consignment Sale.